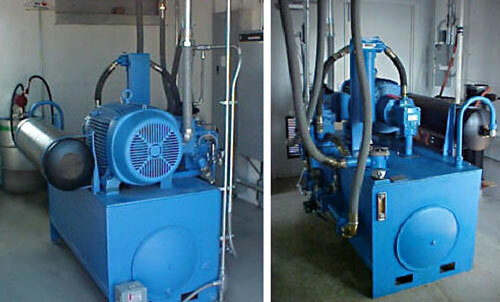 A single electric motor-driven hydraulic pump powers the SedCon® Turbo System. The power source is connected to the Turbo Units by a header piping loop and riser hoses. 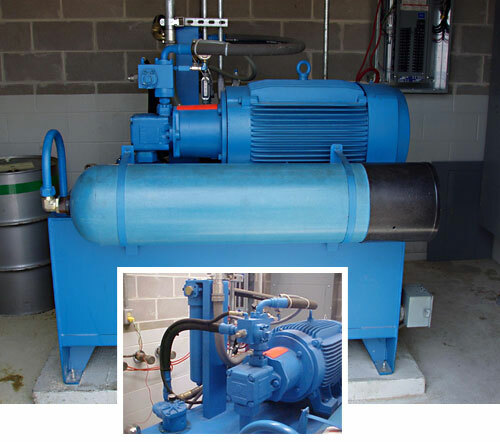 The system is designed to operate using a non-toxic, environmentally-safe hydraulic fluid.